A stunning Andalucían village resort with sub-tropical gardens. Book direct and get FREE Mobile Internet, Underground Parking and a Welcome Food Pack. This ever-popular resort is situated just 2 km from Puerto Banus and 6 km from Marbella town, in the heart of Nueva Andalucia's 'Golf Valley', next to the Aloha golf course, with 4 others close by. 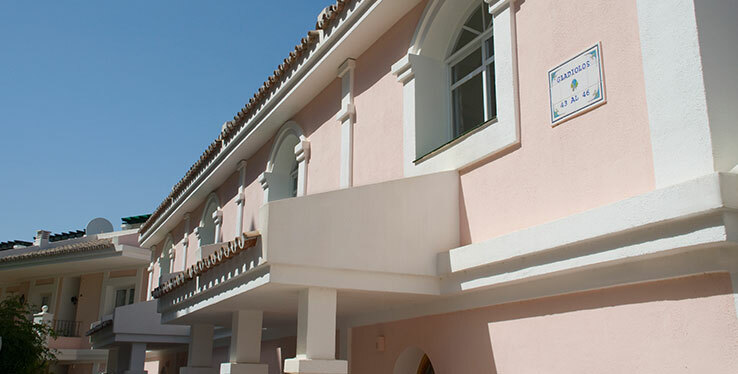 Built on a number of levels in the style of a large Andalucian village, within a secure gated community, the 2 or 3 storey buildings are set in superb sub-tropical gardens and most have spectacular views of golf fairways and mountains. As well as the superb central swimming pool and its surrounding terrace and Mediterranean gardens, there are another 2 pools elsewhere in the resort, one of which is enclosed with a sliding canopy and is heated during the winter. Because of its elevated situation there are a number of steps within the complex, for persons with walking difficulties this could be quite challenging. Really great long term service from Vacation Care in Aloha gardens. Desk personnel are English speaking, helpful, cheerful and responsive. What more can you ask for. The place is well and efficiently run. Concerns/problems are dealt with quickly and without fuss. Stayed April 2016, travelled as a couple. We stayed at the apartment for a golf weekend, the apartment was nice for this purpose, the toilets were clean, welcome pack was a nice touch, wifi is available for €6 per day. Parking is available at extra cost. 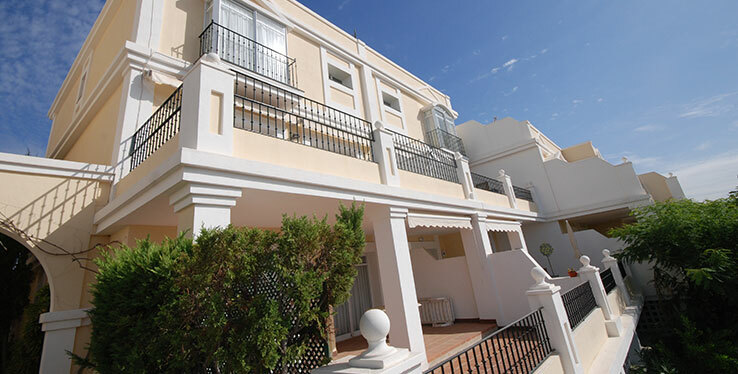 Overall nice experience, close to Puerto Banus & nice restaurants. Stayed February 2016, travelled with friends. Really liked this place easy to find and a quality stay. Some good restaurants nearby and one we really liked called Fuel Brasserie. Well done Aloha Gardens a job well done. 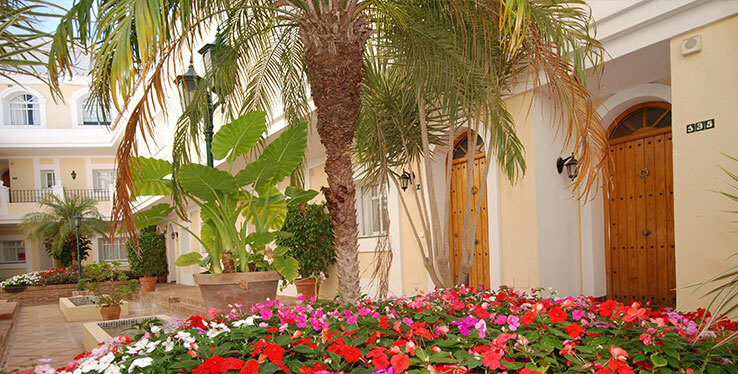 Beautiful gardens and very clean rooms, busy and vibrant area. Room Tip: Go to Fuel Brasserie amazing and a 5 min walk. Stayed in Aloha Gardens with 3 friends for my sisters 30th late October. We hired one of the townhouses (number 16) and absolutely loved it! It was huge and felt like we had a huge house for the weekend, two big bedrooms and bathrooms, two balconies a rooftop terrace and massive living room with specious kitchen and everything you need! We stayed in 2 next door apartments as a group of 12 hens in June. The apartments were very luxurious and right next door to the smaller, quiet pool. 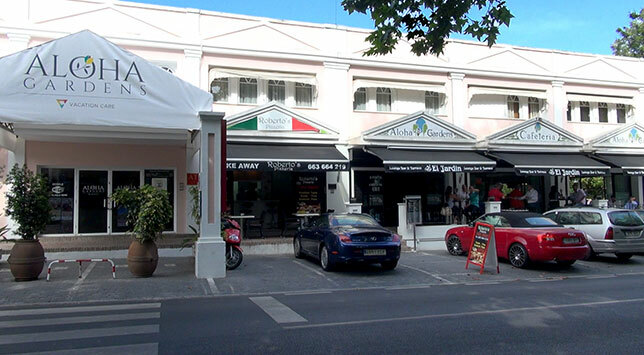 There is a taxi rank outside the reception and it was very cheap and easy to get to Puerto Banus where all the clubs and restaurants are. The supermarket was also very close. Would definitely recommend this for hen packages as it is lovely and peaceful for the daytime, yet not too far from all the action. Stayed here for a long weekend as part of a hen party. We had two of the 2 story town houses which were beautiful with their balconies and roof terraces. The pool too was lovely. Much quieter and more relaxing than we had expected, despite it being a weekend in August. The rooms and ground were perfectly clean and well kept. I would definitely return as another group weekend, a family or a couple. Our aim is to make your stay at Aloha Gardens as relaxing and enjoyable as possible. 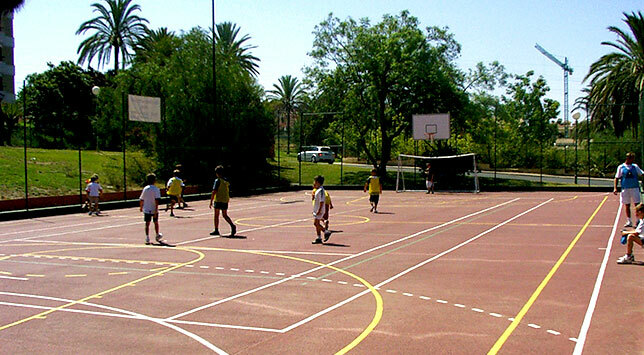 The Aloha Gardens Sports Centre close to the main buildings offers tennis and paddle tennis courts, both floodlit at night and a multi purpose court for soccer and basketball. 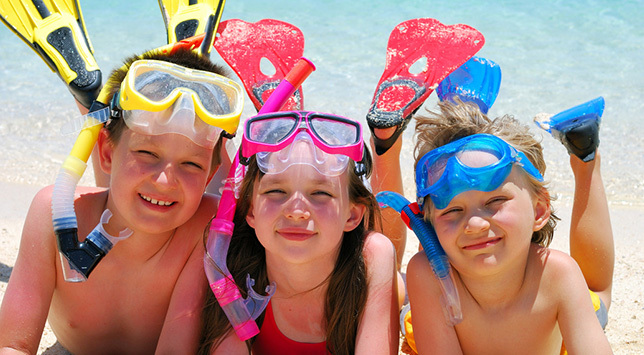 During UK school holidays there is a supervised programme of sports activities for children aged from 4 to 12 years old, so you can relax and let us look after the kids. Wireless internet is available free of charge at various points throughout the community. You can also rent a portable WIFI device and stay connected throughout your stay. Whether it’s to book an excursion to the likes of Morocco, rent a car, exchange currency or surf the internet, multi-lingual receptionists are always on hand to assist. WIFI is available and free of charge in most of the bars, restaurants and our reception area. 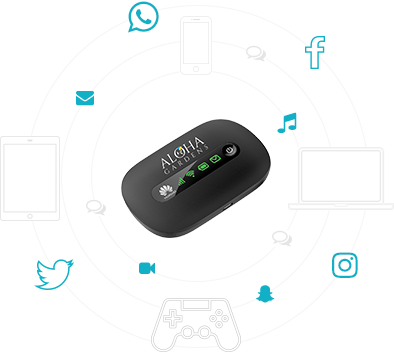 Should you prefer to be connected throughout your stay wherever you are then we can offer the perfect solution.